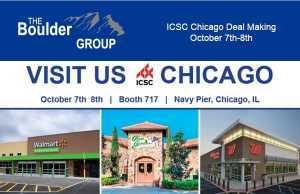 (Northbrook, IL- October 18, 2017) – (RealEstateRama) — The Boulder Group, a net leased investment brokerage firm, has completed the sale of a single tenant net lease Cricket Wireless property located at 1705 Alma Avenue in Perryville, Missouri for $610,000. The 2,150 square foot Cricket Wireless property is strategically located on the corner of Alma Avenue and Perryville Boulevard. Perryville Boulevard is the primary north-south thoroughfare in the trade area and connects the property to Interstate-55 with interchange access. 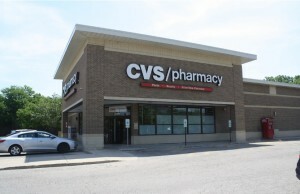 The property is located within close proximity to multiple residential communities and local businesses. Retailers in the immediate area include Walmart Supercenter, McDonald’s, Burger King, Taco Bell and Buchheit, a home center chain. There are a number of hotels in the area including Comfort Inn, Days Inn, Holiday Inn and Super 8. Randy Blankstein and Jimmy Goodman of The Boulder Group represented the seller in the transaction; a West-Coast real estate investment group. The purchaser was a Mountain-West based real estate investor. The Cricket Wireless property has approximately 10 years remaining on the lease. The triple net lease features a 7.14% rent escalation in 2022 and 7.50% rent escalation in each of the two 5-year renewal option periods. Cricket Wireless is a wholly owned subsidiary of AT&T Inc, a publicly traded company (NYSE: T) and investment grade rated company with a Standard & Poor’s rating of BBB+. 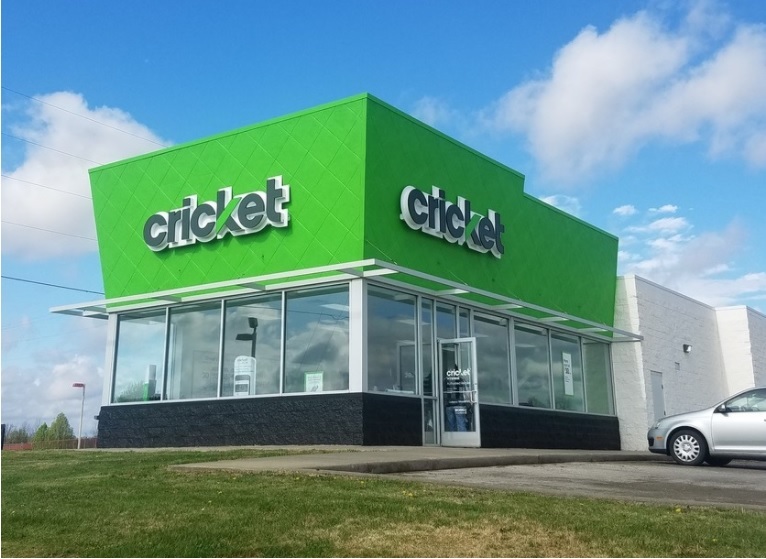 The Cricket Wireless lease was personally guaranteed by the CEO of Gateway Wireless, LLC; a rapidly-growing Cricket Wireless franchisee with more than 70 store locations throughout the Midwest.